Thanks to Tubby Todd for sponsoring today’s post. All thoughts and opinions are my own. For the longest time, I had no bedside table. Jason’s bedside table matches our formal bedroom set, but I wanted something more fun… and thanks to Pinterest, I settled on simple, white cubes. 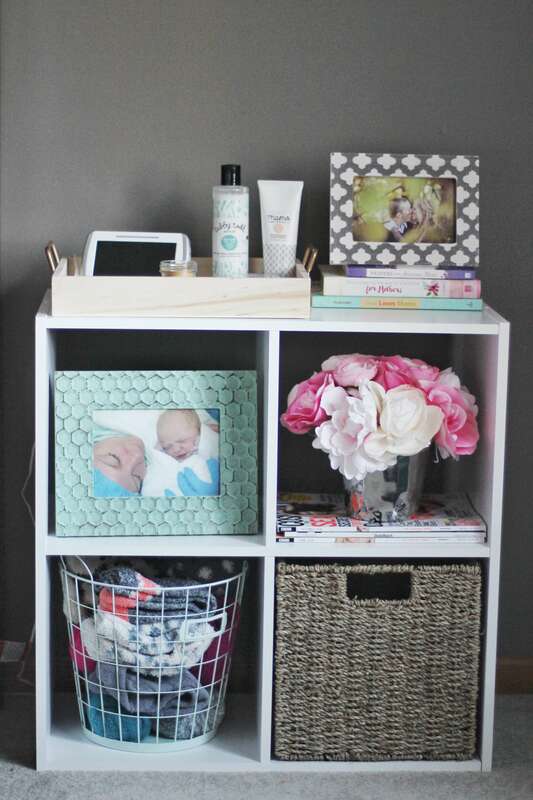 They were inexpensive and I love how versatile they are! The things I keep at my bedside include Blaire’s baby monitor (#momlife), an adorable tiny candle, and my favorite skincare. Being pregnant, my skin is extra dry! So to fight off itchy skin and stretch marks, I’ve found putting my lotion next to my bed keeps me from going to bed without lathering up. 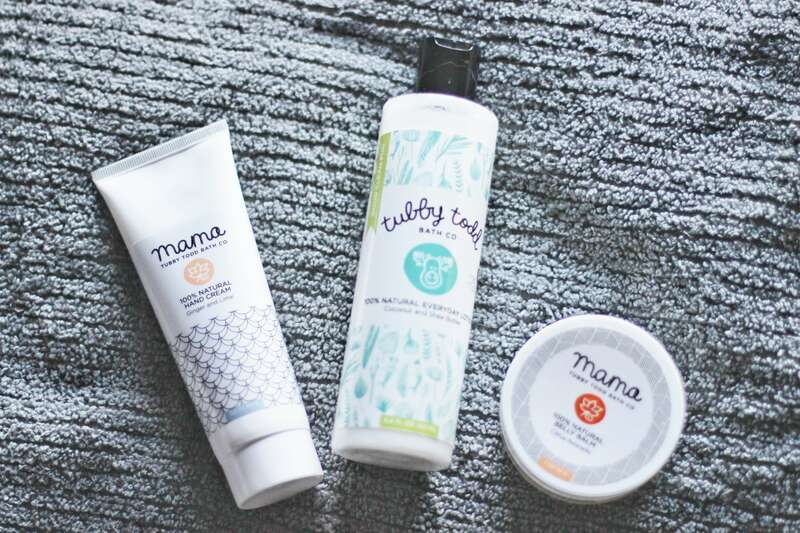 Tubby Todd might be known for their gentle, 100% natural baby products, but they didn’t forget about the mamas! Thanks, Tubby Todd! My little girl is due in january! These look amazing! I’VE NEVER USED THOSE PRODUCTS. I’ve been using the honest comopany for my baby bump but I WILL Have to check those out! 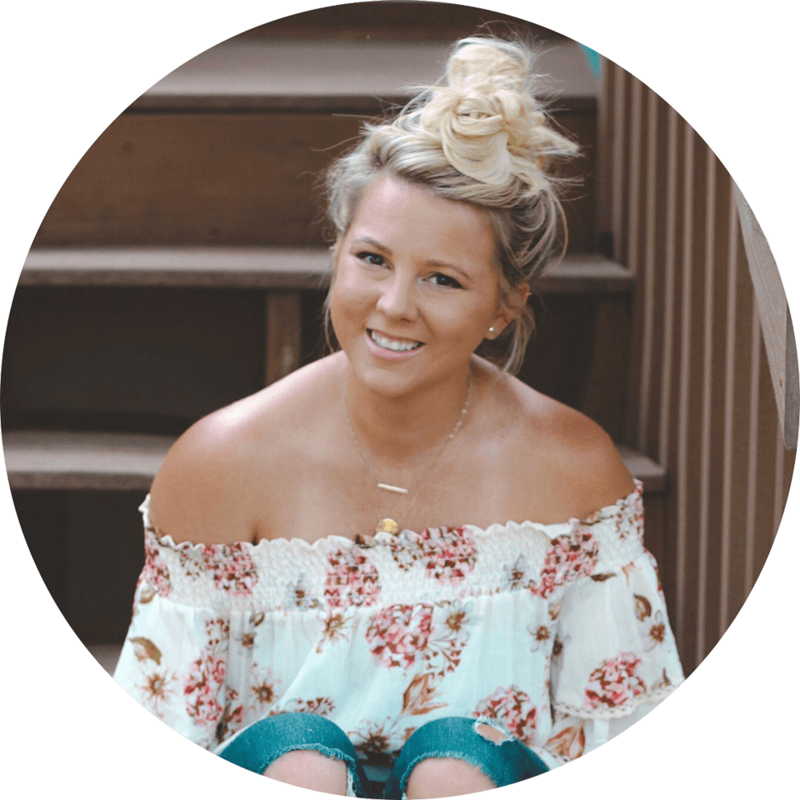 They have so many yummy scents to choose from, for mamas and kiddos! You’ll have to let me know what you think! I’ve never heard of these products! i’ll definitely have to give them a try when it’s time for the next baby.